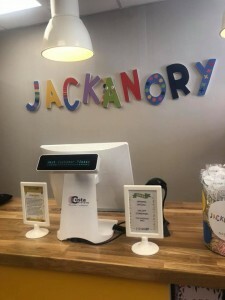 We are delighted to supply Navan’s newest Children’s Fashion Boutique ‘Jackanory’ with a bespoke Shopify integrated Epos system. 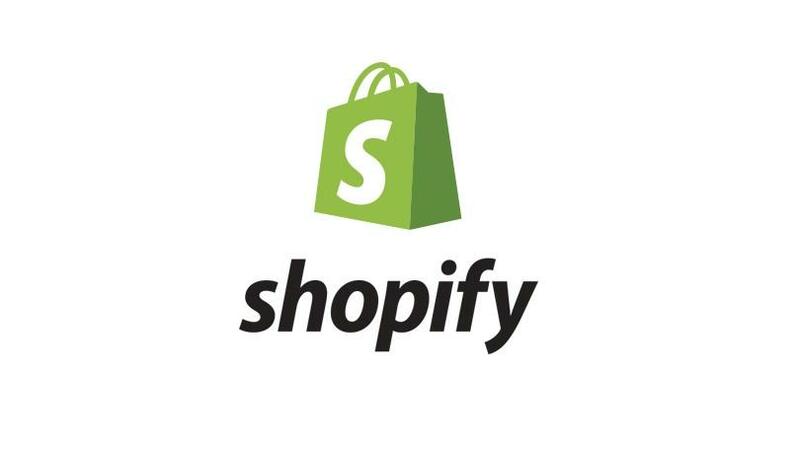 As Shopify customers, Jackanory needed their stock to update each time an online transaction is carried out. No problem for Costa Systems! The beautiful white unit, with scanner and countertop integrated cash drawer maximises space whilst really looking the part in this enchanting boutique. Finally, Jackanory needed a credit card solution. They didn’t have to look too far! 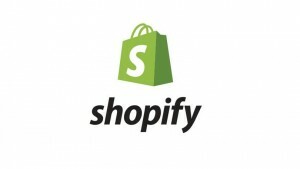 We provided their credit card terminal and service with unbeatable merchant rates to finish off their all-in-one point of sale system.